Search360 launches new online store e-commerce website for artsEnature of Wisconsin. 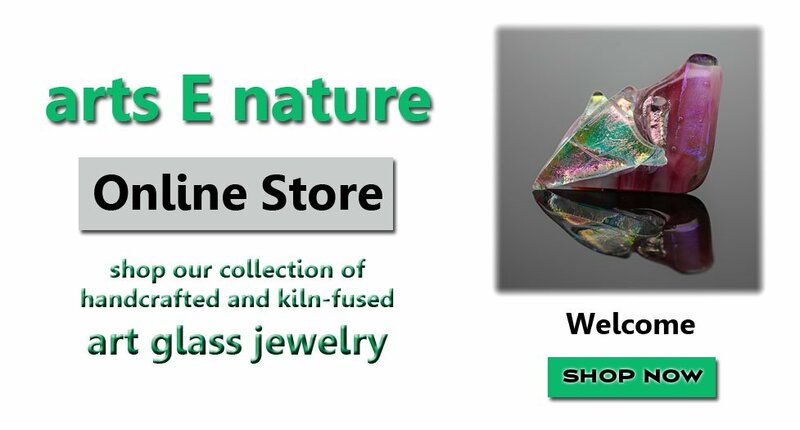 Check out their beautiful line of kiln-fused glass Jewelry and purchase securely from their website using your credit card. Contact Search360 today for all your business web design and local internet marketing needs.